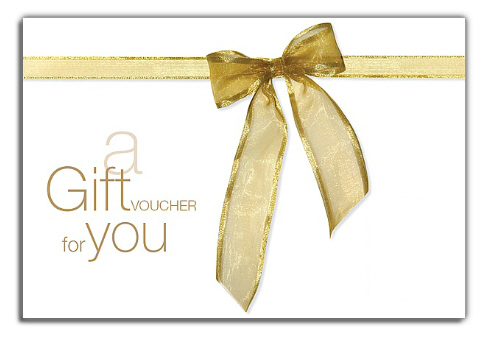 Take the guess work out of your gift giving by securing an Aqua Resort Gift Voucher. Purchase Aqua Dollars which can be redeemed towards a luxury stay at Aqua Resort. Starting from just $100, give someone special the gift of time. Time to relax, time to enjoy, time to indulge - in luxury accommodation at the Aqua Resort.